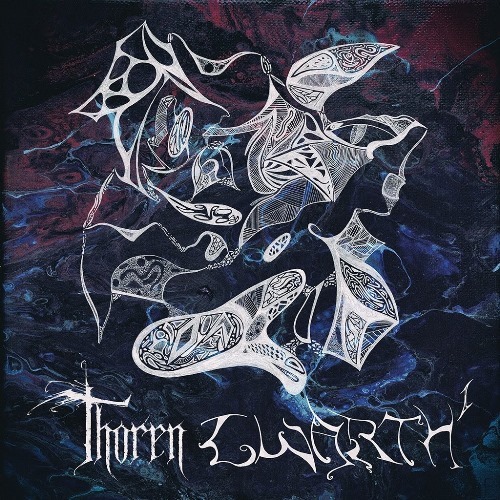 Detroit-based instrumental progressive death metallers Thoren – which features current and former members of Imperial Triumphant and Pyrrhon – have premiered a new track titled “Tyranny”. The song is the first single off their upcoming sophomore full-length album, Gwarth I. The effort is scheduled for release on November 9th via Drylands Records and is available for pre-order now via Bandcamp. 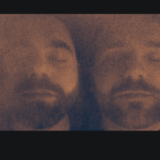 The band previously released a trailer for the record, which can be found following the track listing and cover art.